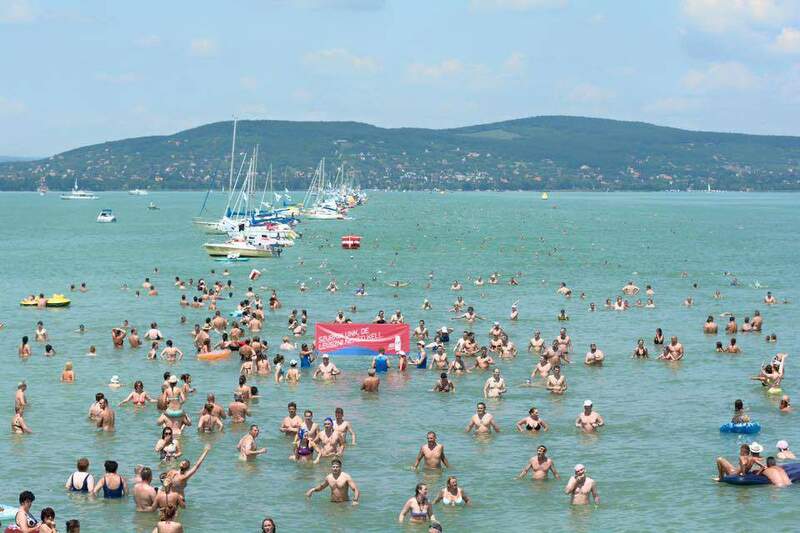 Index.hu writes that a new record was set at the cross swimming competition of Lake Balaton; two Hungarians who are to compete in Rio later this year, Márk Papp and Éva Risztov, claimed the victory amongst the male and the female contestants. 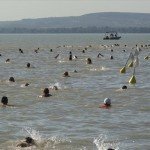 The 34th Suzuki Balaton cross swimming competition was held this year; 8223 people swam in the open water, some of them professionals while most of them amateurs. 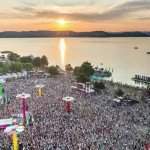 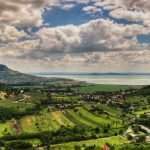 The enthusiastic competitors were welcomed by wonderful weather and sunshine, while Lake Balaton had a nice temperature of 26-27 degrees Celsius. 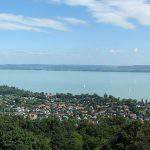 Incredibly, one of the participants was an 85-year old competitor who swam across Lake Balaton for the 34th time! 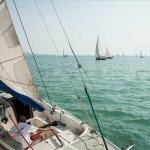 As usual, this year too, the swimmers could get some cooling drinks from the people on the sailboats lining up at about every 50 metre. 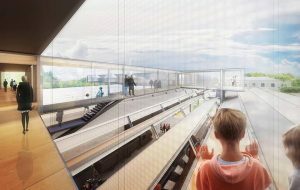 The victors of the event were Éva Risztov and Márk Papp, who are both going to compete at the 2016 Olympic Games in Rio. 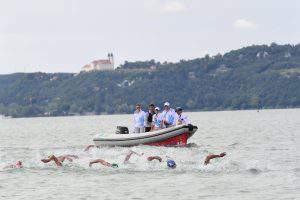 The Olympic Champion Risztov swam across the lake in 1:00.58, while Papp managed to break the record of Levente Nagy-Pál of 1:00.01 (2002), and set a new one of 58:30.